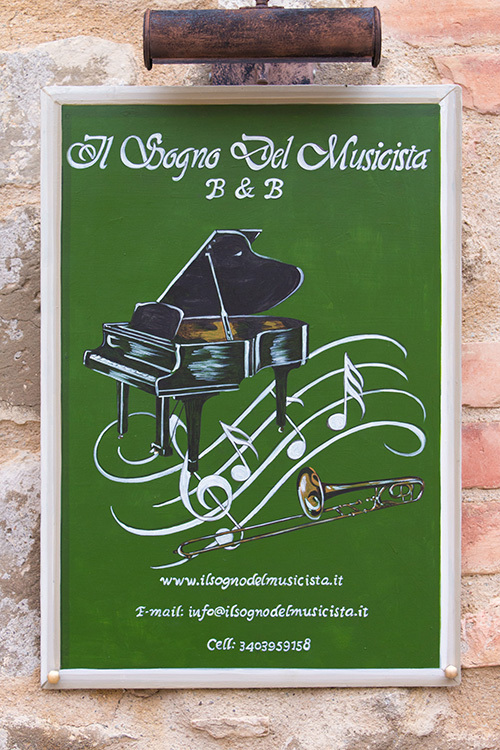 For people who love to spend their free time or holidays in Montalcino and enjoy the marvelous landscape of the Val d'Orcia, the Bed and Breakfat Il Sogno del Musicista is the ideal place where to stop. 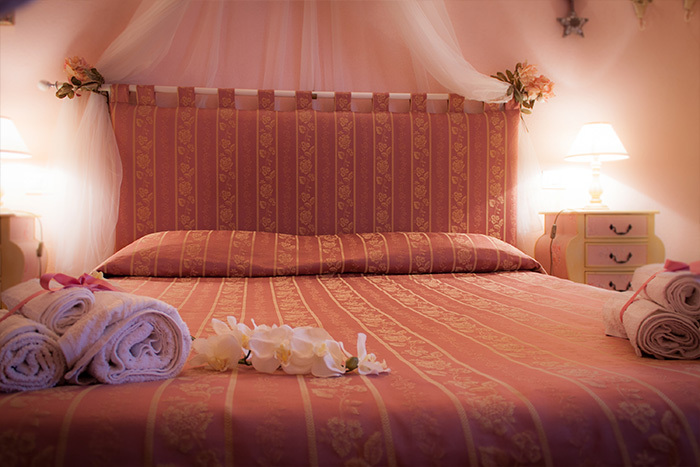 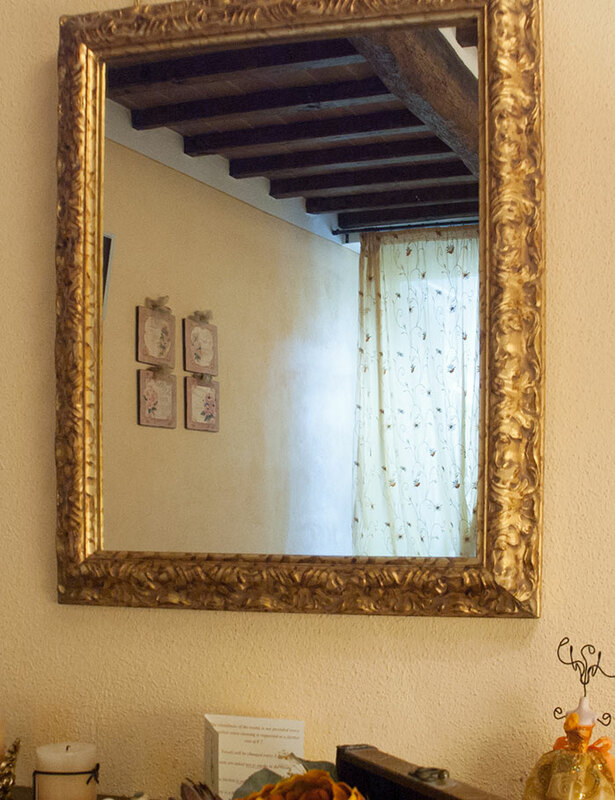 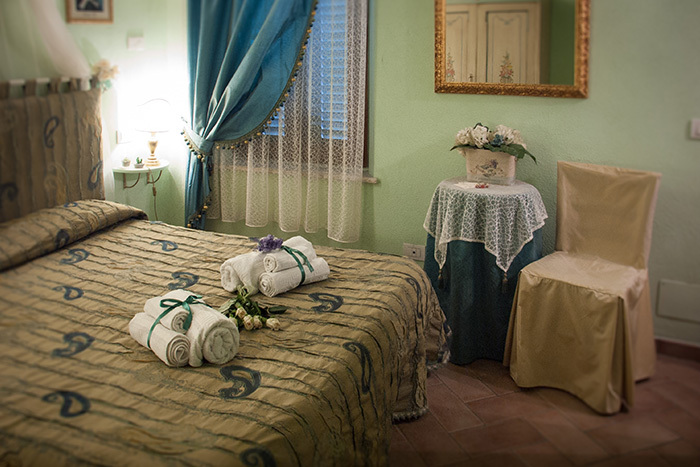 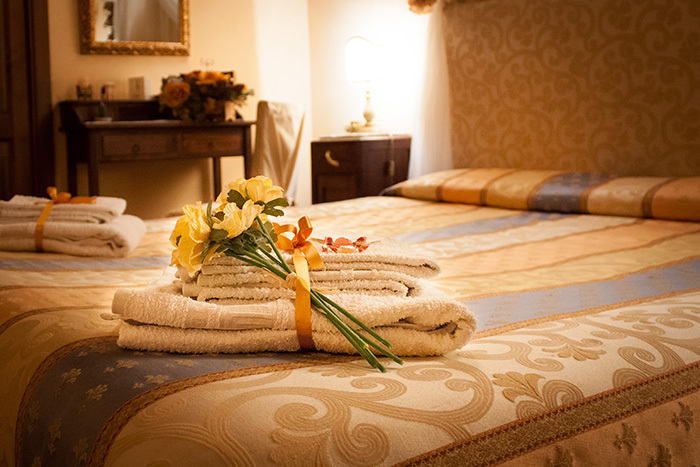 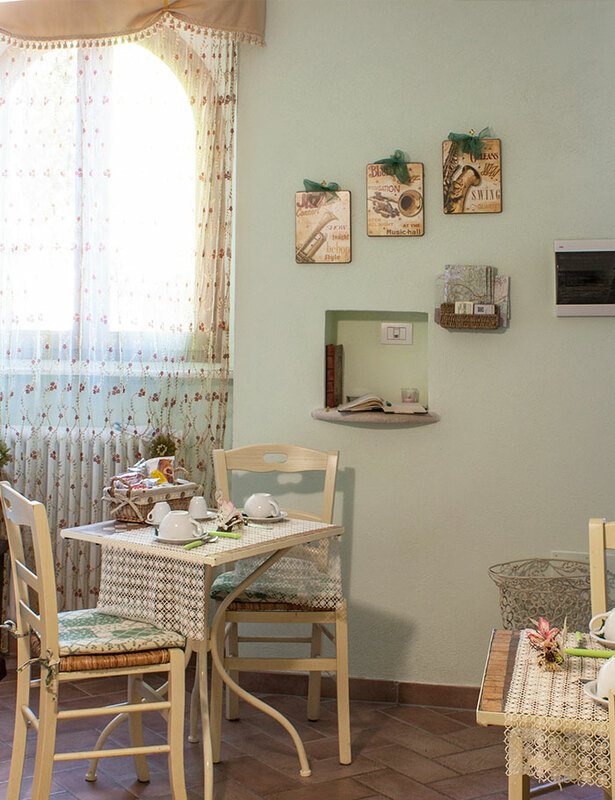 The bed and breakfast of Montalcino has three large rooms with private bath, TV and free wi fi. 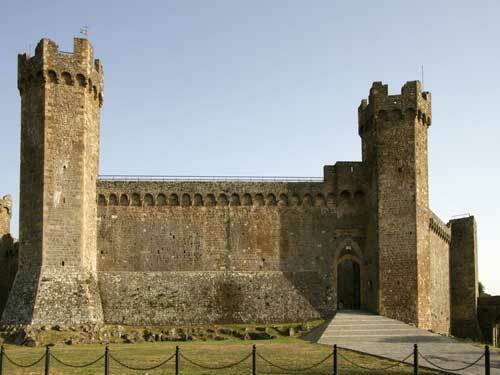 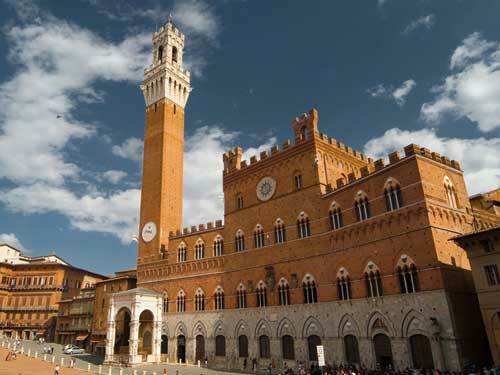 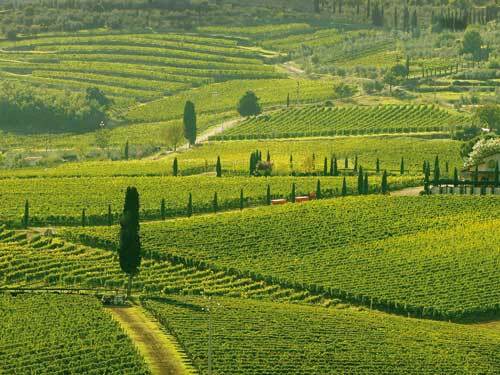 It is located in the historic center of Montalcino next to the Duomo and close to the major monuments such as the Rocca Di Montalcino. 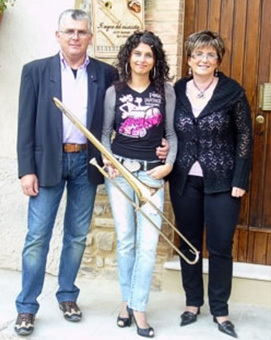 Gigliola and Paolo chose the name, Il Sogno del Musicista, (The Dream of the Musician), dedicated to the daughter Lara and his passion for music. 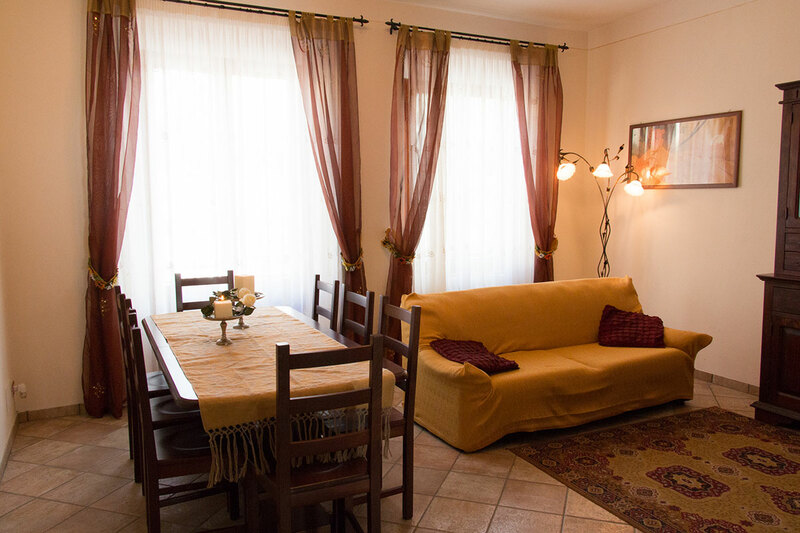 A wide apartment finely furnished for groups or families. 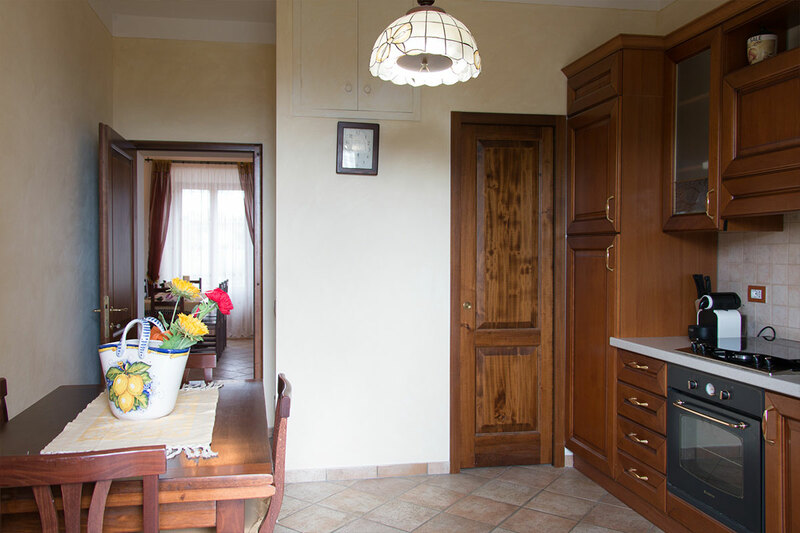 Large living room, fully equipped kitchen, un ampio salotto, cucina completamente accessoriata, two bedrooms with double beds and two bathrooms. 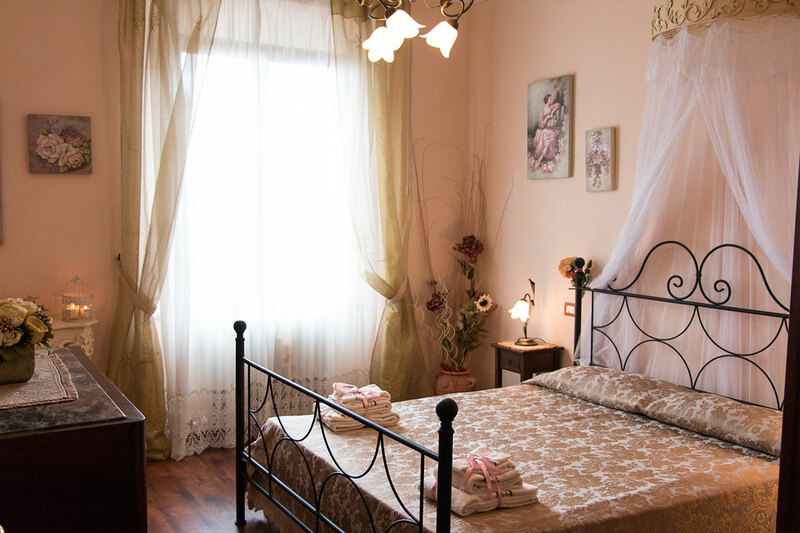 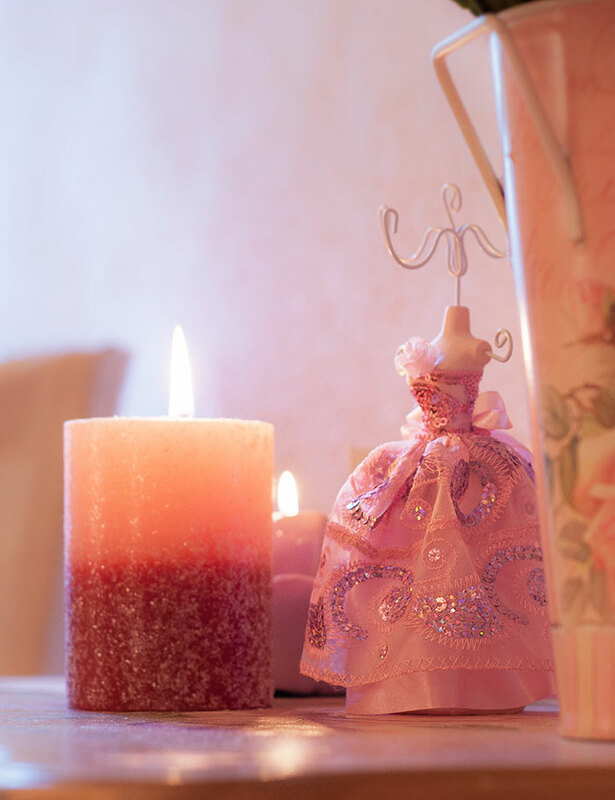 The apartment is the ideal place for those who want to enjoy a holiday in total freedom and autonomy. 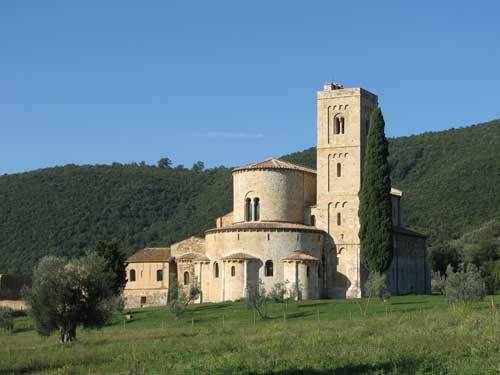 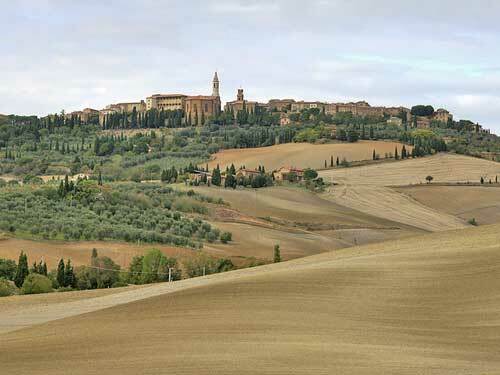 The apartment is located in San Quirico d'Orcia, a beautiful village just a few kilometers from Montalcino and Pienza.